This article is particularly tested for Java 8 on Ubuntu 16.04 LTS running in a Virtual Box. 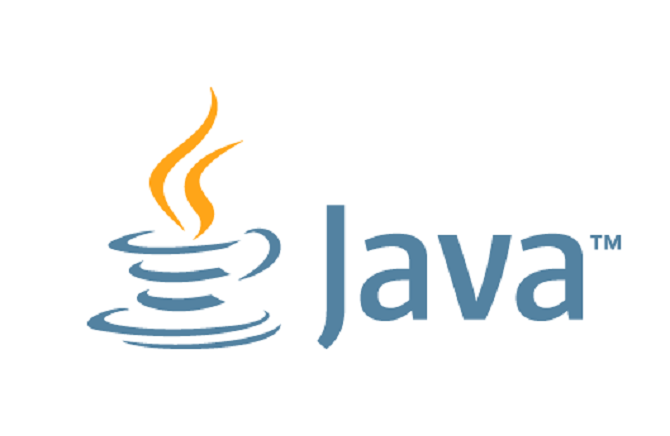 If you are trying to install Oracle Java 1.8 in Ubuntu 16.04 LTS Xenial Xerus but failing, here's a short and tested tutorial to download and install it. We are installing JDK by using third party PPA from webupd8 team. Before installation Java in your Ubuntu system, you can check if you already have it by typing java -version. If you get an output like this, then you can proceed with the below steps. 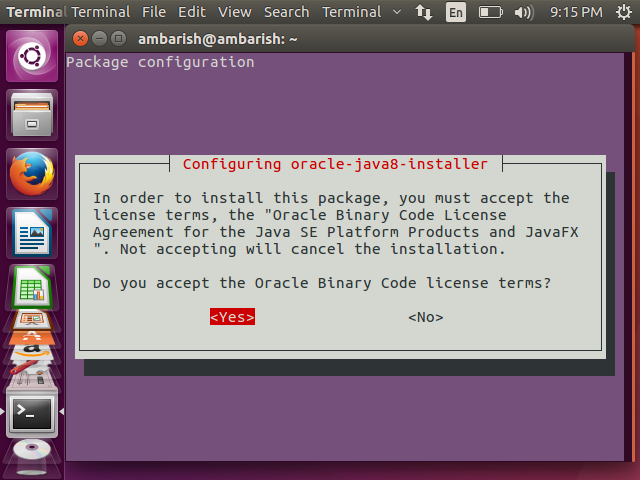 The second step is to install Java 8. This will download the Oracle JDK installer from Oracle website and invoke the installation process for you. Once the download completes, you will have the set up in front of you. Just follow the instructions, accept to terms and conditions and finish. This will show output like this.